If you're a fan of Colourpop and follow them online, then you would have seen that they recently announced a Hello Kitty collaboration, that was being released on November 1st! I placed my order on November 1st! They emailed me on November 4th to say my order had shipped, and I received my order on November 9th. Not too bad considering I'm in Ontario, Canada, and they ship from California! 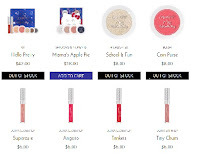 The items they released for the collaboration were eyeshadows, liquid lipsticks in their satin, glossy, and metallic finishes. Highlighters, blushes, and lippie stix. Also there were some kits created which included colours specific to those sets. 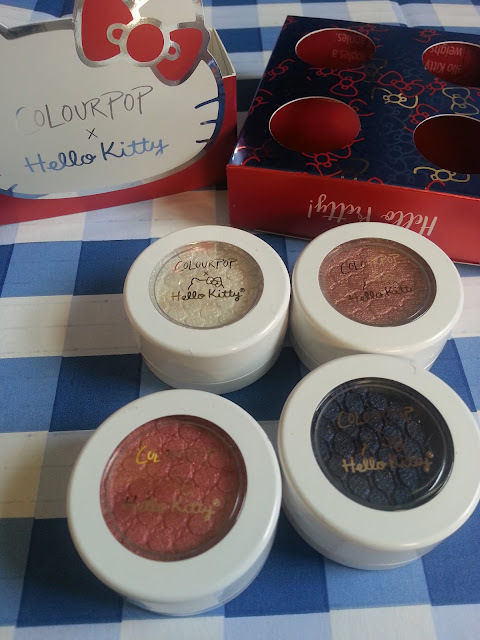 I decided to try out Mama's Apple Pie (shadow and pigment kit) Coin Purse (blush) and a couple of the lippies. 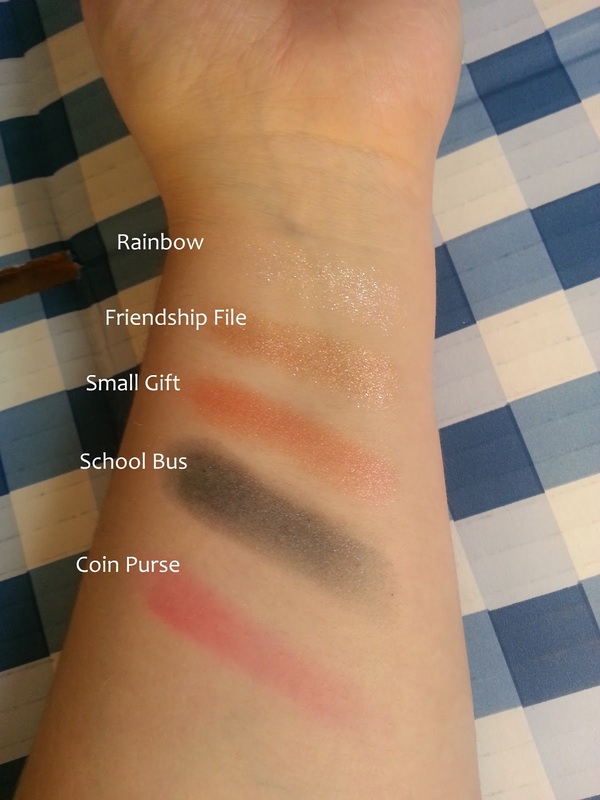 So, let's get swatching! 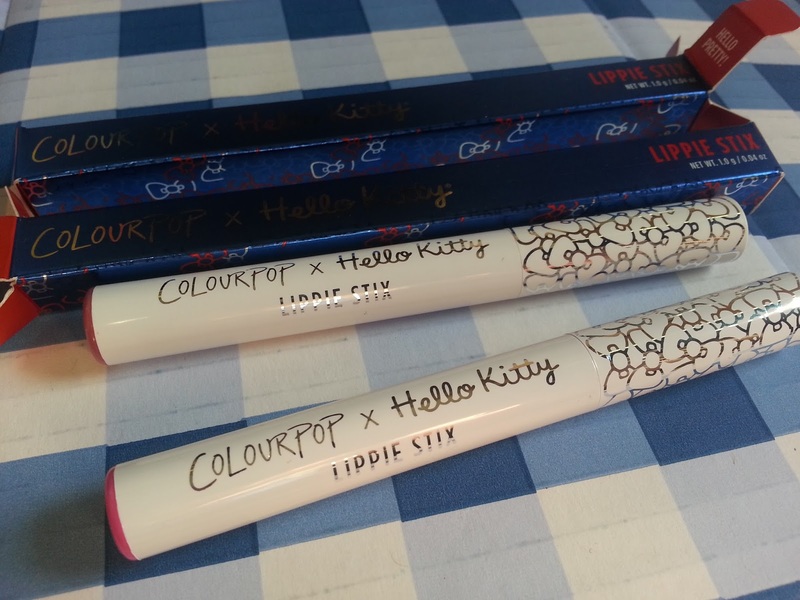 Ah, I just love the little Colourpop x Hello Kitty piece that slides off! Everything is just so cute! This is the super shock shadow kit, and it contained 4 shadows. 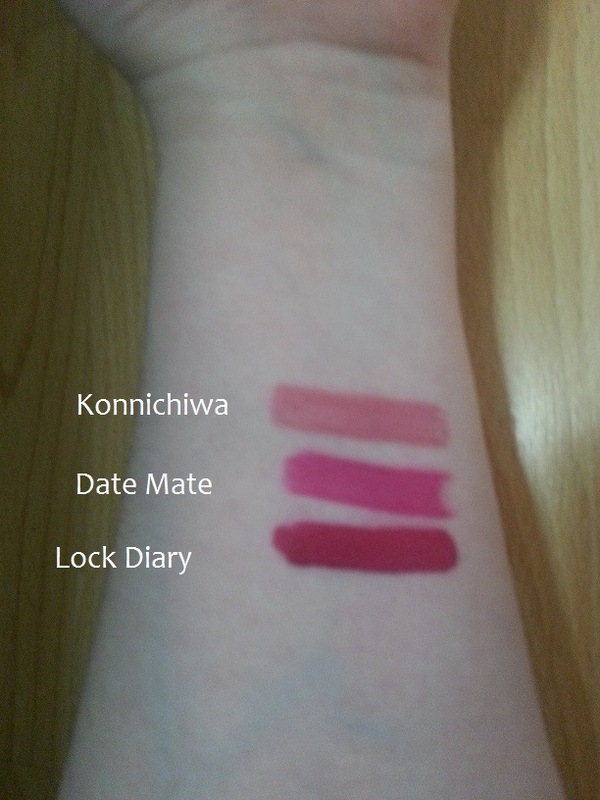 I do have swatches for these, but I will include them right after this next product! This is looking really orange-ish for some reason, but I can assure you that it's a pink blush. It is described as a matte finish, bright cool-toned rosy pink on the website, and when you see the swatch below you will agree. I think rainbow will make a good highlighter and eyeshadow. I really like friendship file as well. These all have a creamy texture, especially the blush in coin purse. I've never used such a creamy blush before so it was shocking, but I like that it can be sheered out, or built up. This is described as a satin finish saturated fuchsia. I love the little bows on the cap! See below for a swatch! 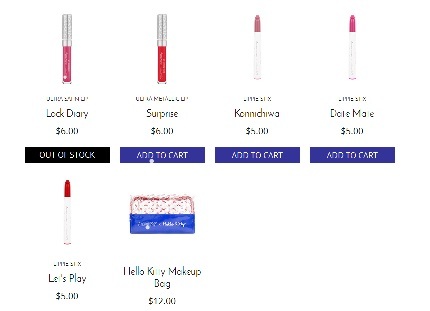 I really like the lippie stix because they are just like lipstick. They come in many different finishes such as matte, glossy, sheer. And they are super affordable as well. I decided I'm keeping the packaging for these because the writing definitely does rub off if you put it in a makeup bag. Out of all of the lip products, I really like Konnichiwa. 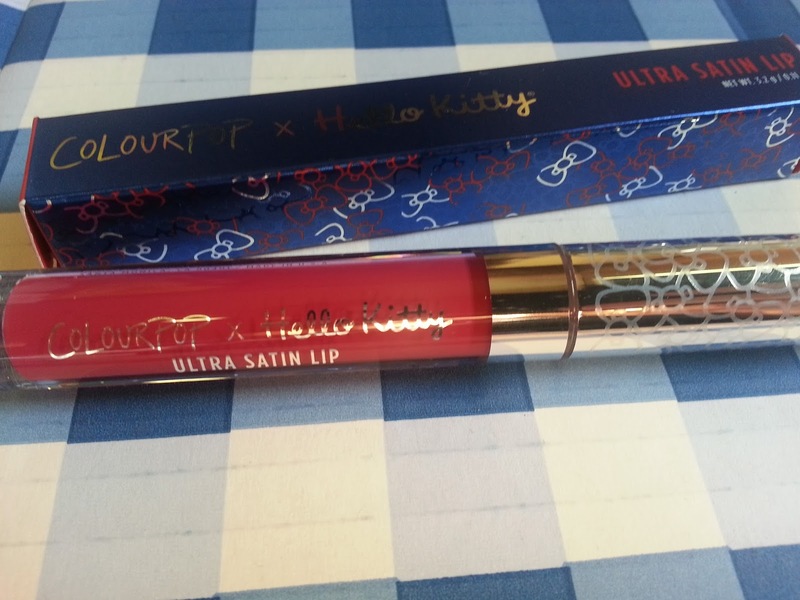 It's not too bright or dark, and is just the perfect every day lip colour (for me at least) - it also is a creme finish, so it isn't too drying or doesn't move around a lot. Overall, I think there are some fun shades in the collection and some very wearable shades as well. There really is something for everyone. 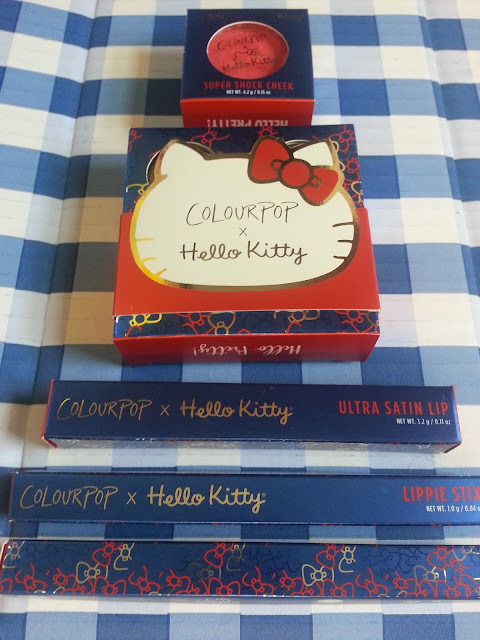 I think the packaging is super cute, but just have to be aware that Colourpop writing on the lippie products do wear off if you are storing them in a makeup bag, or carry case. And as always, the prices are affordable. 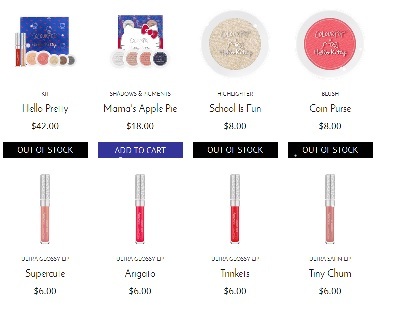 Colourpop also has free international shipping offers on orders over $50!